You may or may not realize that ACo is a design partner with the Indiana Design Center. Through this partnership they gave us the opportunity to guest blog and educate homeowners on unique luxury flooring options. We know you’re familiar with standard hardwoods and tile flooring, but we are stretching the imagination and offering more options for durability, practicality, and beauty than ever before. Bamboo is a fast-growing grass that is as hard as many hardwoods when dried. 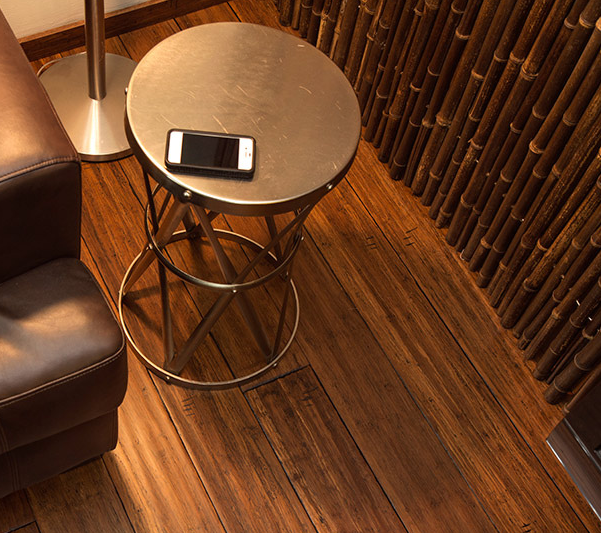 Its popularity is growing, and today there are hundreds of style and color choices, from traditional thin bamboo strips to wider bamboo planks that mirror the style of traditional hardwood. This is considered an eco-friendly option because of how fast the bamboo plant grows, reaching maturing in 7 years, as opposed to oak or maple trees that need 40 to 50 years. Cork has long been used in places like radio stations and recording studios for its acoustic benefits, but its popularity in homes is growing. Cork provides a softer and more comfortable surface for walking, and like bamboo it has become available in a wide variety of styles and colors. Another similarity to bamboo is it’s eco-friendly reputation. Cork is sourced from cork trees that regenerate their bark after harvested and have a general life span of one to two centuries. The cork harvesting industry is also tightly regulated and is considered a long-term renewable resource. 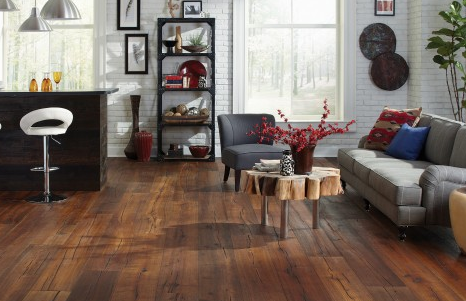 Want the look of hardwood without the high price tag? Many people are choosing luxury vinyl flooring over hardwood floors. Luxury vinyl flooring is more durable and stain resistant than wood, and is a great choice for families with pets or young children. 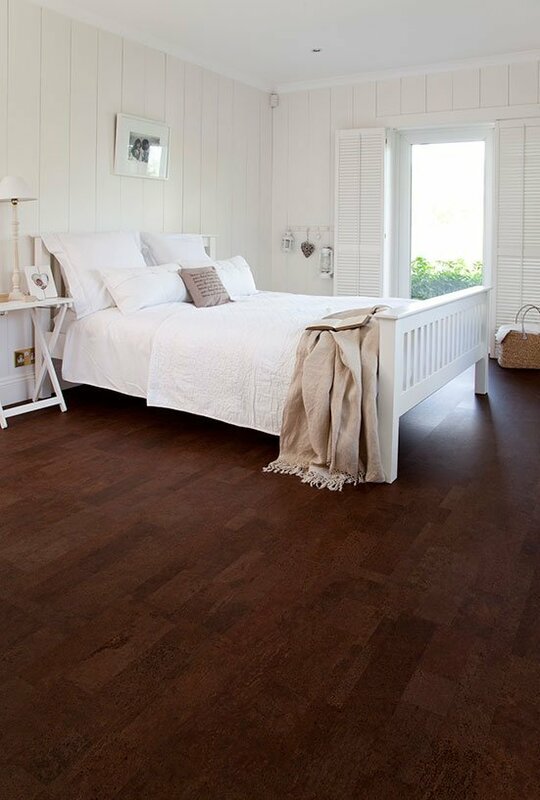 Considered in the industry as the most resistant flooring, it’s also easy on the budget. We like the Floorte product from Shaw for its durability and beauty. 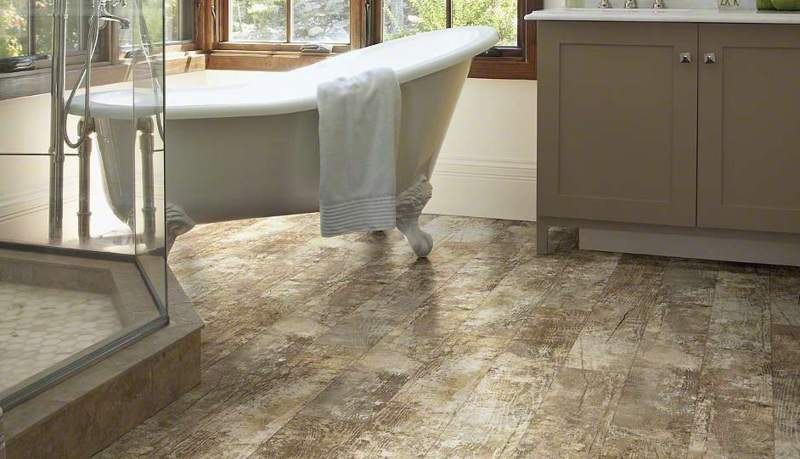 Vinyl is also warmer to the touch than tile making it a great option for bathroom floors. Tile flooring has always been popular for a long time, but these days homeowners are going beyond the traditional 12” x 12” squares. Larger tiles are a gorgeous look, with more of the beautiful surface and less grout, making cleaning and maintenance easier on the homeowner. 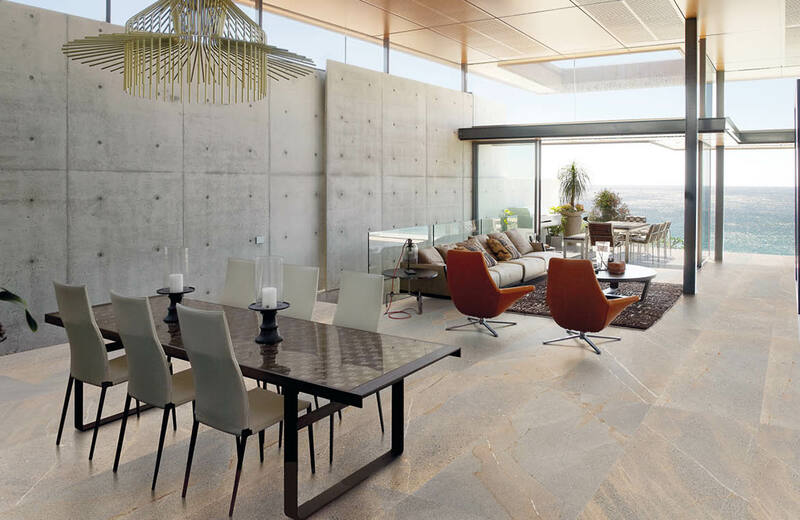 Larger tiles also make a room appear larger, which is why 16”x16” and 12”x24’” sized tiles are gaining in popularity. If you like the look of hardwood floors, but want to do something different, consider wider planked hardwoods with a matte finish. The smooth finish of a matte floor adds character to your home, and like traditional hardwood, this style of flooring is available in several colors and finishes to match your décor. Whether your tastes are traditional or trendy, we can help you find the perfect flooring for your home. Contact us today to begin your project, or follow us on Facebook and Instagram to see our favorite projects.